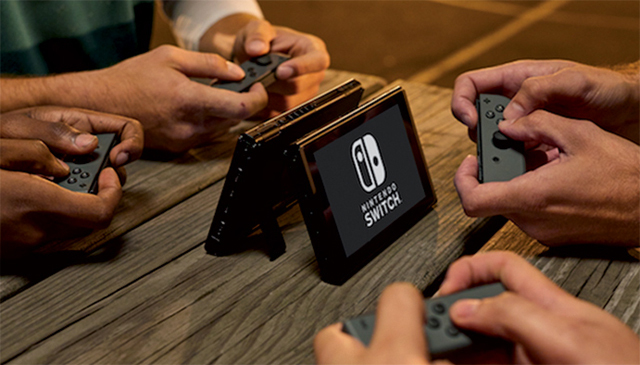 Unfortunately for Nintendo, it appears unlikely that the game will ever come to its new console-handheld hybrid, Switch. The year’s first big release is set to scare the living daylights out of everyone that plays it when it hits Xbox One, PS4 and PC on January 24. 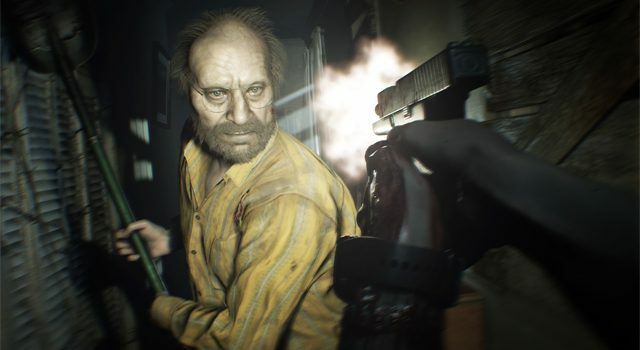 Resident Evil 7 looks set to propel the series back to the top of the horror genre after what has been a disappointing run of action-centric shooters. Undoubtedly one of the year’s most anticipated, it’s the type of game any console manufacturer would want to have on their hardware. Despite Switch launching in March and it seeming like a prime opportunity for Capcom’s huge franchise to come to the console — and it’s not like the two companies don’t have history together — RE7 will likely miss the Switch, joining the likes of Mass Effect: Andromeda as a big title that will steer clear of Nintendo’s intriguing new gaming device. 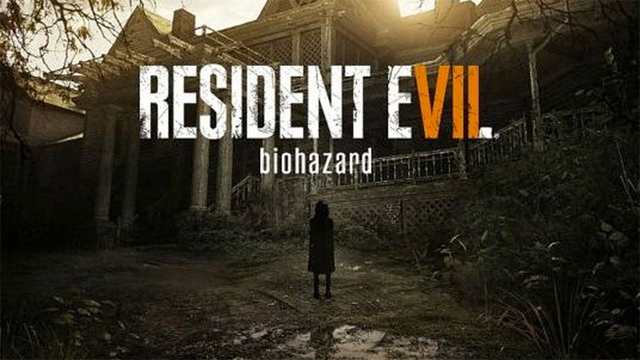 Speaking with Express Online, Capcom producer Masachika Kawata said that while the Switch certainly seemed like an intriguing piece of hardware, there were no plans to bring RE7 to it. “I think it’s a very unique piece of hardware,” Kawata said. While it’s certainly disappointing for the millions of Switch fans hoping for strong third-party support, RE7‘s snub doesn’t mean the console won’t get love from the likes of Capcom and other big publishers. EA has confirmed that it has a big game in development for the console, and that people should never discount Nintendo. At this stage, the publisher has only announced FIFA for Switch, although it’s doubtful that was the game it was referring to (at least we hope it isn’t). Check out our full list of Nintendo Switch games. 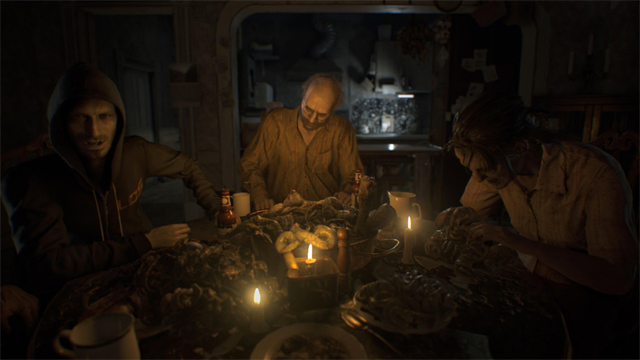 Which version of Resident Evil 7 are you buying?